What defines an epic day? Quark Expeditions Ocean Endeavour has a definition of its own. You start the day off with a delicious all you can eat breakfast, while sitting in the dining room gazing out the window, watching as the snowfall dissipates and reveals the beautiful Antarctic Sound. 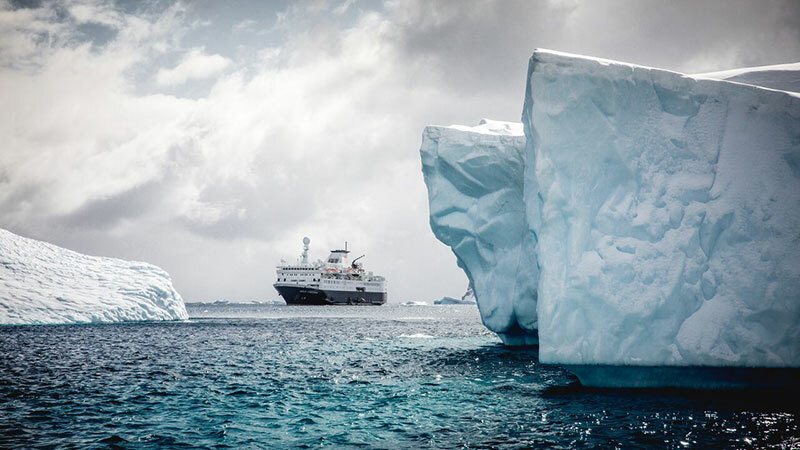 You get into a zodiac and go for an hour and a half zodiac cruise while experiencing the local history, observing the day to day life of thousands of Adelie penguins, and taking awe-inspiring pictures of glaciers and a massive tabular iceberg. Once on board, you are greeted by the tantalizing smell of our expansive lunch buffet, only to be interrupted mid-bite by an Orca pod hunting penguins. So many Orcas sprinkle the oceans' surface that the few Humpback and Minke whales, Giant Petrels and Wilson’s Storm Petrels blend into the background. One lone Orca separated from the pod comes to check out our ship, swimming under the bow in such crystal clear water you can see it outlined perfectly below the surface. Feeling overwhelmed already, you load back into the zodiac for your first step on the Antarctic Continent proper at Brown Bluff. 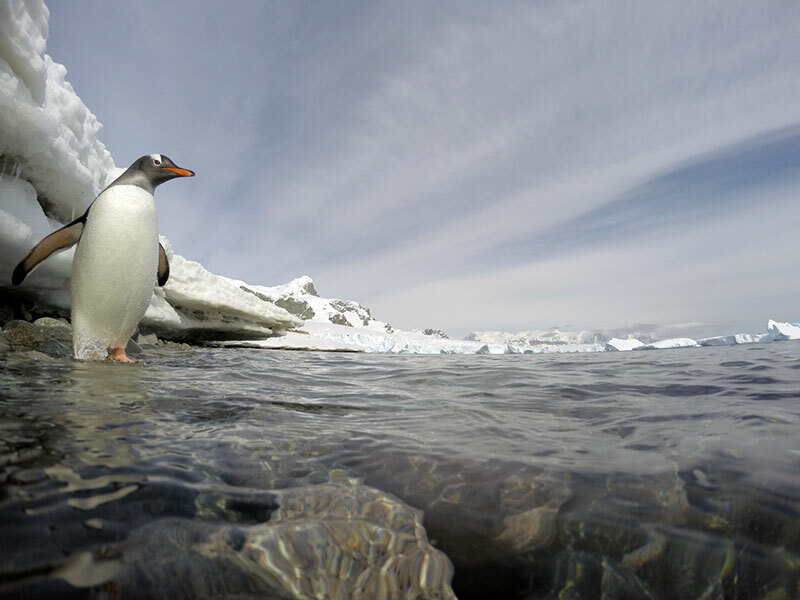 Of course, a first continental landing in Antarctica would include multiple sightings of day old Adelie Penguin chicks. Pausing onshore, you look outward and see how the sunshine perfectly illuminates the mountains and glaciers on the horizon line - while you stand shaded under the impressive cliffs, experiencing the occasional snow flurry. Returning to the ship on an experiential high you enjoy a five-course meal celebrating with newfound friends, telling stories in a loud dining room which is clearly filled with energy. Unknowingly, this epic day is still in full effect. While you listen to our expedition guide Scotty Mac play live music, you have the luxury of witnessing one of the most natural yet unimaginable scenes as you look out the windows. What seemed to be a conveyor belt of tabular icebergs as far into the distance as you can see. 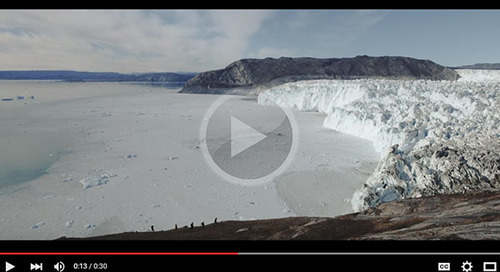 Hundreds of kilometer long tabular icebergs floated silently along the Antarctic Peninsula. A scene so majestic you cannot comprehend nor capture this beauty. Before bedtime you finish this day off with a hot soak in the pool. You look around at the joyous travelers, smile to yourself and realize what a lucky person you are. What a beautiful world we live in. 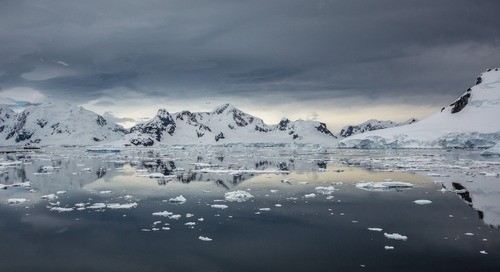 Antarctica is a beautiful, scenic, raw, yet powerful place. You see scenes of beauty, scenes that will take you breath away. You will also be reminded what nature is capable of doing. 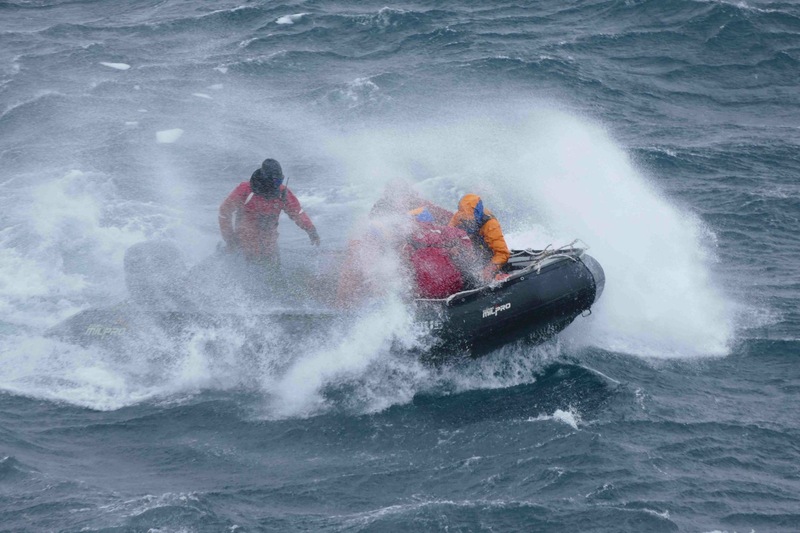 Today the Ocean Endeavour experienced calm quiet conditions then within 10 minutes, this beautiful continent decided to put us to the challenge and whipped up 60 knot winds. True katabatic winds occurred at Cuverville Island in the Errera Channel, giving the true experience of polar travel. It's all good.. only different! Things would get boring if it were sunny and calm every day!